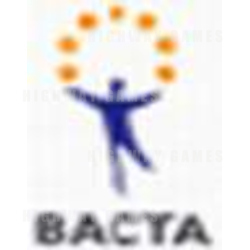 It has been established this week that the President of Bacta - Simon Thomas, Director and Chairman Brian Meaden, Vice President Designate - Tim Batstone, and ATE Director - Roger Withers may have conflicts of interest with their association in Leisurehub. The conflicts of interest have been caused by the investment of $6,000,000 into Leisurehub from Penton Media. They are a competitor to BACTA as they have run shows including International Leisure Industry week, that attracts a similar target audience to the London Parks and attractions show. At a BACTA National council meeting last week one member asked - if the value of the ATE will not be damaged since Penton Publishing own Leisure industry week Leisurehub are the provider of the BACTA website. There may be a call for all four members to stand down or relinquish their shares in Leisurehub.